Well hey there! We’re Tess and Gus – we love weddings so much that we recently had one of our own (woohoo!) so we know from experience that weddings are kind of a big deal. But more than just the wedding day, your Forever Journey is going to be epic. 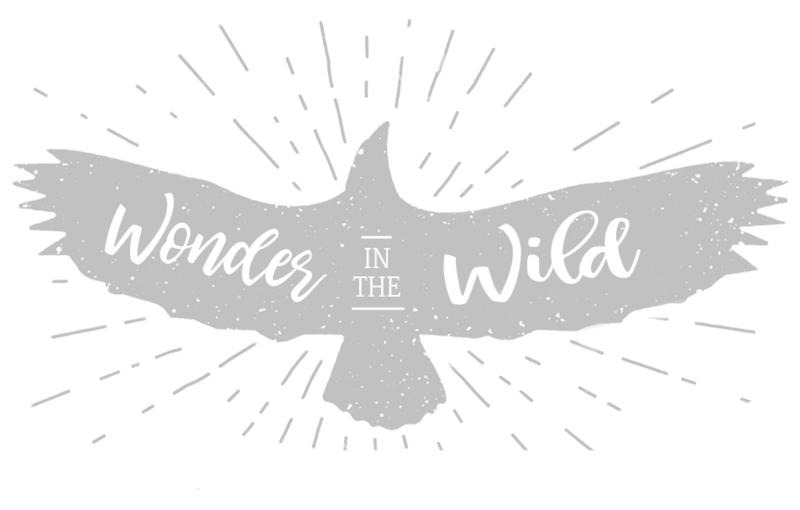 As a team we’re dedicated to creating imagery that matters; capturing the moments that are as magnificent and precious as time itself… pictures that mark the beginning of your beautiful adventure together. Let’s do this. Thanks SO much for everything. You are so talented and we're looking forward to seeing the pics! From being the part I was dreading a bit, the photos ended up being one of our favourite parts of the wedding...we really enjoyed spending the time together and felt so comfortable ♥ Thank you again! Once again we’d like to thank you, not only for calming our nerves before the wedding but for making us both feel so comfortable and the creating natural images that we desired. We have photos that are admired by many and that we are truly proud of ….. thank you. You have given us a treasure! 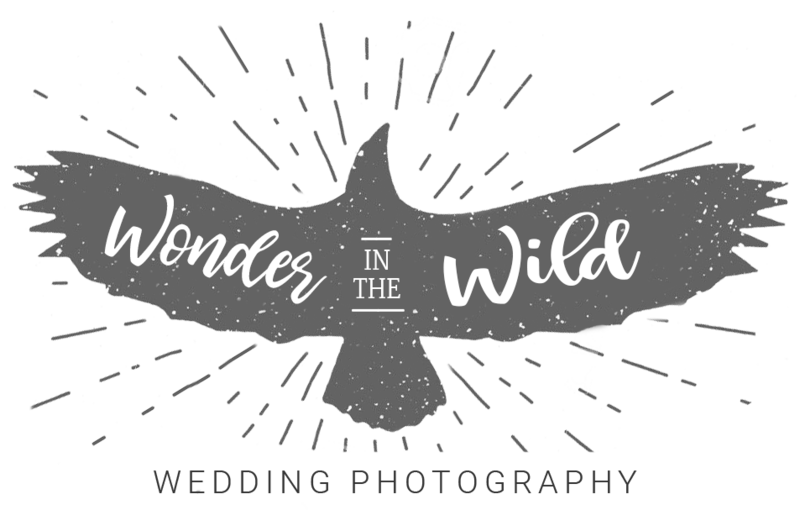 We are overwhelmed with the beauty you managed to capture in each special moment of our wedding day with family and friends. You have captured the true essence of all the real moments and your photographs give us these memories of our days emotions to hold onto forever. We love your style and your gentle and quiet approach of how you work on the day. You have managed to be everywhere and capture everything without taking our attention away from our friends and family. We love your work! Thank you, thank you, thank you.